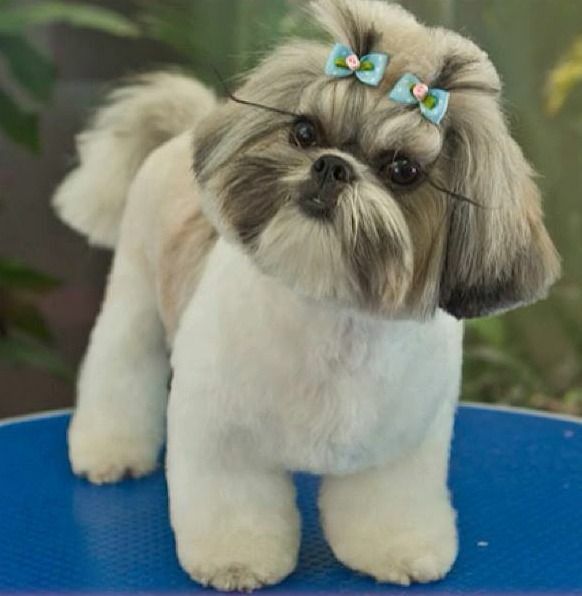 As soon as you get your puppy or dog, introduce him to a grooming routine. Allow him to get accustomed to your holding his face, paws and abdomen. Do not force the dog to let you touch him, as this may lead to an accident. Focus especially on touching the paws, as this is an area that can make a dog uncomfortable, which could potentially lead to pulling away from you or even biting or nipping at you. Most dogs are not comfortable when you suddenly touch them, so make sure your pet knows you can be trusted.